Poetry of Life is raw yet very inspirational, dealing with the problems of everyday life. 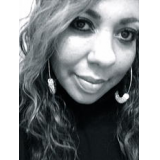 The prose and the poems seek to warm your heart and touch your soul. If you ever had problems with addiction, heartaches, pain, love, or losing a love one, then this book is for you. 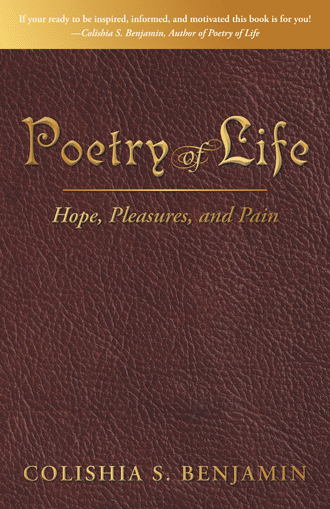 Poetry of Life seeks to inform you, motivate you, and inspire you to think about life and the goodness of Jesus Christ.